We offer a complete range of field services and engineering support. 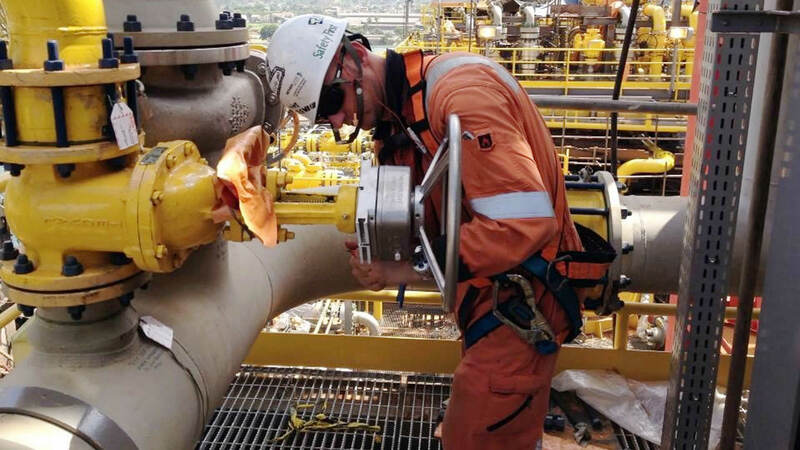 As our client, you can rely on our extensive engineering expertise to assure safe and efficient valve operations at all times. You want the right people with the right skills and resources at a time when you need them most. That is critical to efficient valve operation. Our team of highly trained and experienced Site Service Engineers are always on hand. Ready to assist you, anywhere in the world! Detailed ‘top-work’ dimensions guarantee a perfect fit and prevent any delays caused by incomplete or incorrect information. Our service engineers are directly available for any technical assistance, getting your systems back up and running with the shortest possible delay. 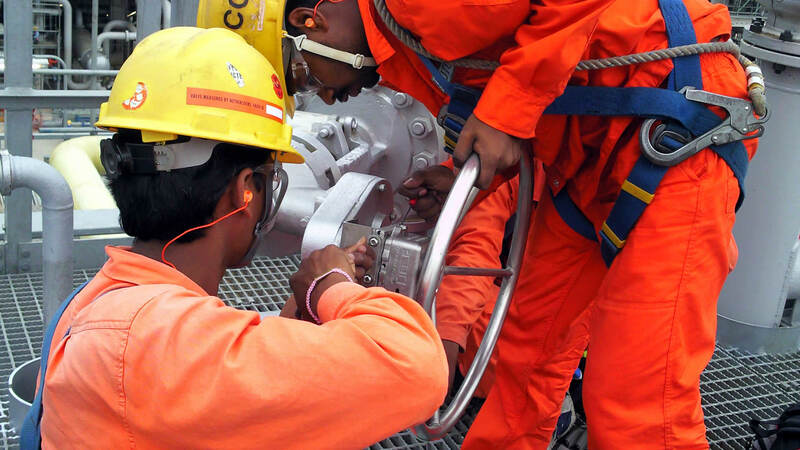 Regular condition monitoring and maintenance ensures 100% availability of your equipment. 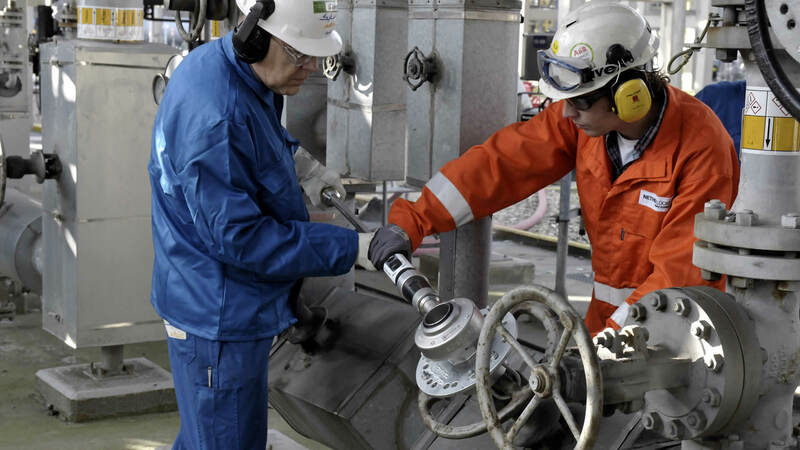 Hands-on assistance on installing and setting increases efficiency and reduces downtime. Practical training significantly contributes to smooth and trouble free operation of your Sofis products. Sofis service programs are aimed at our valve interlock and valve position indicator product ranges. They enable you to achieve optimal performance and help you to create ultimate flow. Sofis preventive service programs for interlocks and position indicators maximize your system lifetime and increase your process uptime. You comply to safety regulations and minimize unplanned standstill-time caused by ad hoc issues. Visual inspection of your locks and cabinets; general condition, missing locks or keys, damage, and key tagging. 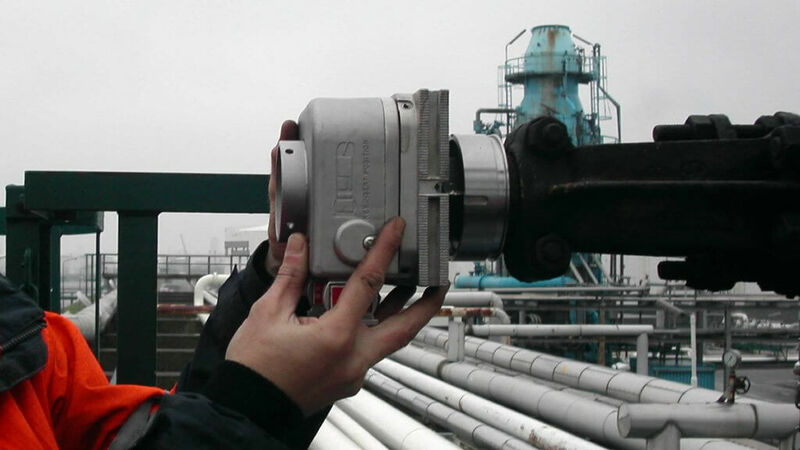 Survey + full functionality test of your interlock systems and operational sequences. 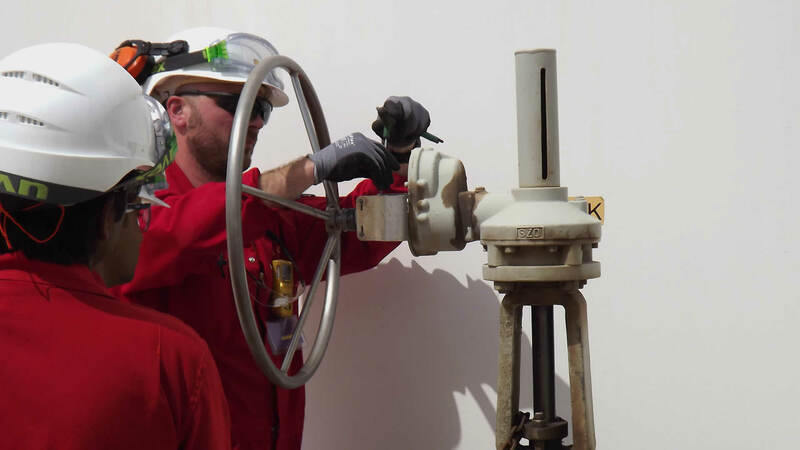 Survey + Functional Check + removal, inspection and internal cleaning of all locks and position indicators and replace damaged components if necessary. Sofis experienced Service Engineers always offer you the most efficient solution. Their troubleshooting skills enable you to highly increase process uptime in case of an emergency. Our multi year service programs combine all the benefits from our service programs. You can rest to be assured that we take the lead in maintaining your interlocks and position indicators at the agreed intervals. All to keep your systems up to date at all times. Includes fixed response times for emergency call-outs. We have extensive application knowledge and over 30 years of experience and project management skills. Our global team of engineers is available to participate in HAZOP studies, assist with interlock sequence design and develop customized process safety products. 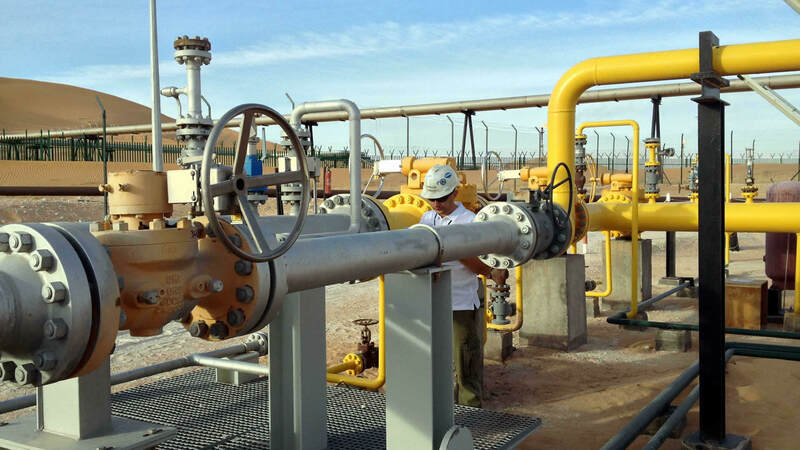 They are committed to improve your valve operations and ultimately, your plant performance.